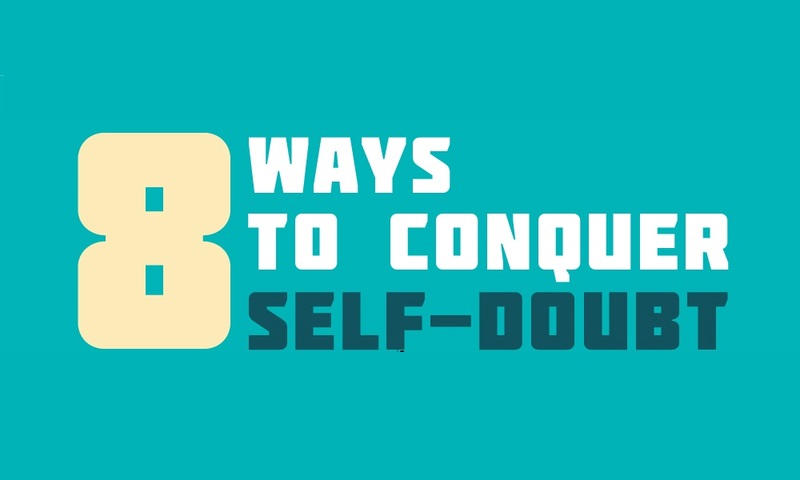 One of the biggest impediments to your success is self doubt. It will stop you from taking risks and going for your dreams and it will cause you all sorts of heartache and pain. The enemy is our chattering brain, which, if we give it so much as a nanosecond, will start producing excuses, alibis, transparent self-justifications, and million reasons why.